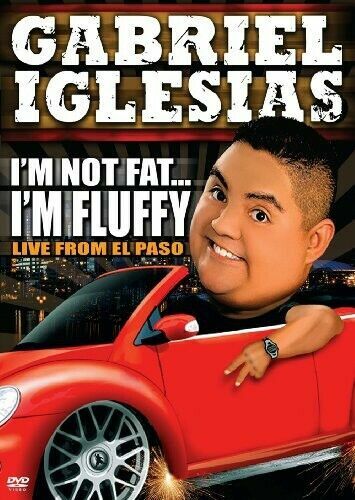 Gabriel Iglesias - Aloha Fluffy - DVD Region 4 Free Shipping! 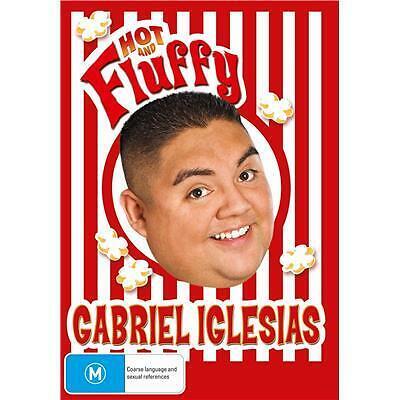 Gabriel Iglesias - Hot And Fluffy (DVD, 2010) Region 4 Used VGC with Free Post! 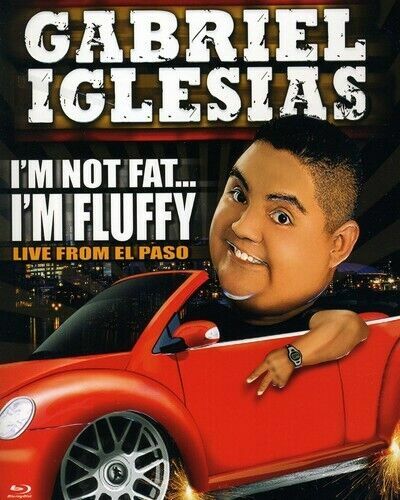 Gabriel Iglesias: Aloha Fluffy [Region 4] - DVD - Brand New -Free AUS Shipping. 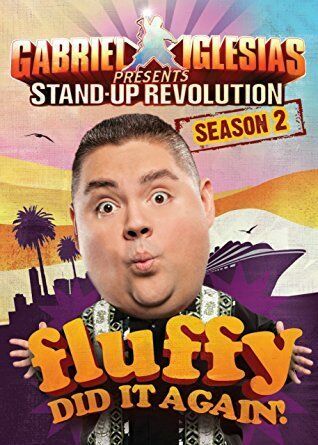 Gabriel Iglesias - Stand Up Revolution 2 - DVD Region 4 Free Shipping! 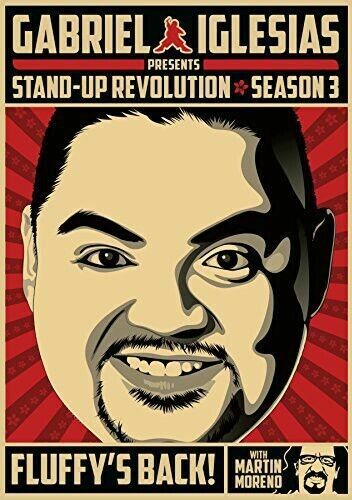 Gabriel Iglesias - Stand Up Revolution 2 (DVD, 2013) - FREE POSTAGE! 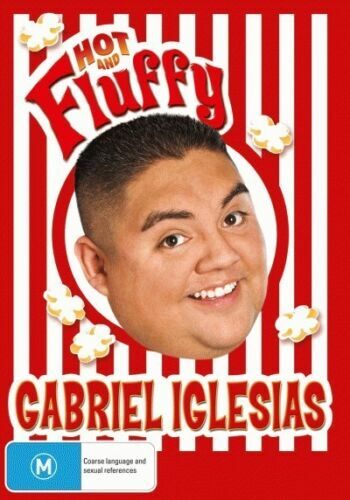 Gabriel Iglesias - Hot And Fluffy [Region 1] - DVD - New - Free Shipping. 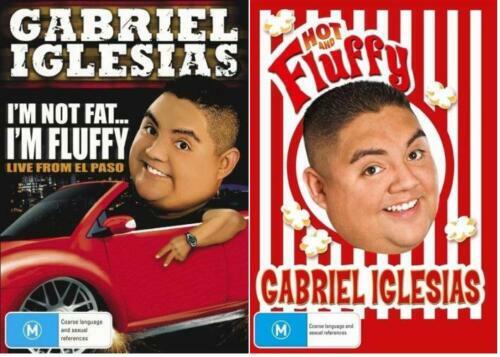 Hot & Fluffy - DVD Region 1 Free Shipping! 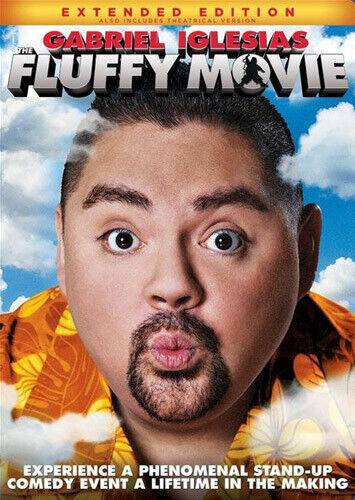 The Fluffy Movie [Region 1] - DVD - New - Free Shipping. 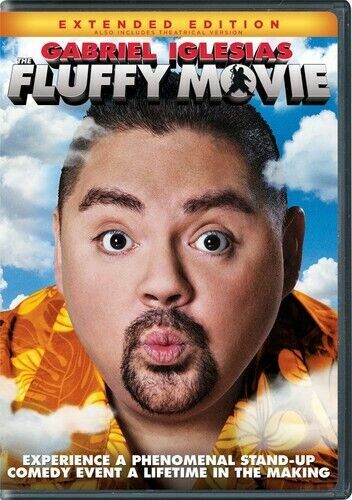 Fluffy Movie - DVD-STANDARD Region 1 Free Shipping! A Haunted House 2 [Region 1] - DVD - New - Free Shipping. 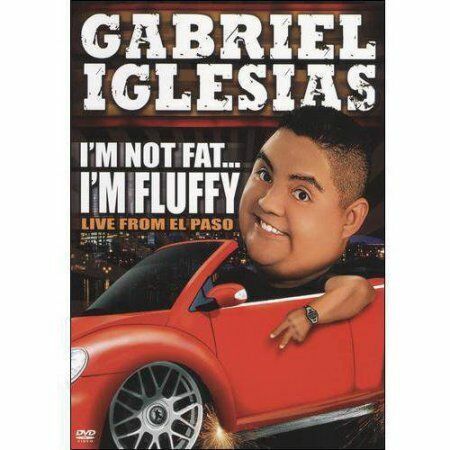 Gabriel Iglesias:i'm Not Fat I'm Fluf - DVD Region 1 Free Shipping! Gabriel Iglesias Presents:stand Up Re - DVD Region 1 Free Shipping! A Haunted House 2 - DVD Region 1 Free Shipping! 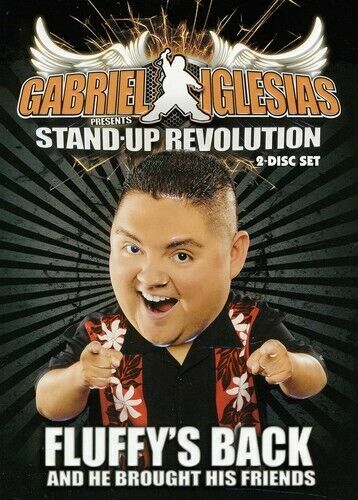 Gabriel Iglesias - Stand Up Revolution (DVD, 2012, 2-Disc Set) BRAND NEW SEALED! 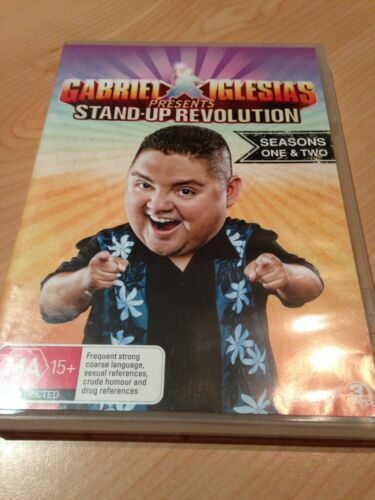 Gabriel Iglesias - Stand Up Revolution (DVD, 2013, 2-Disc Set) - FREE POSTAGE! 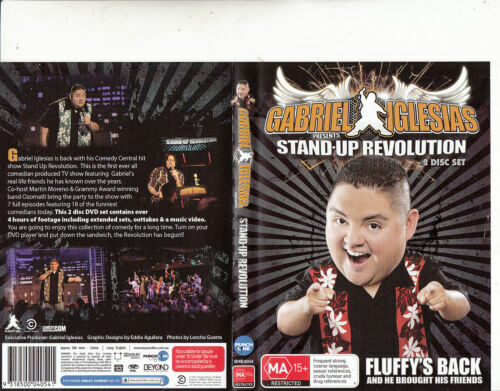 Gabriel Iglesias - Stand Up Revolution (DVD, 2012, 2-Disc Set) - FREE POSTAGE!